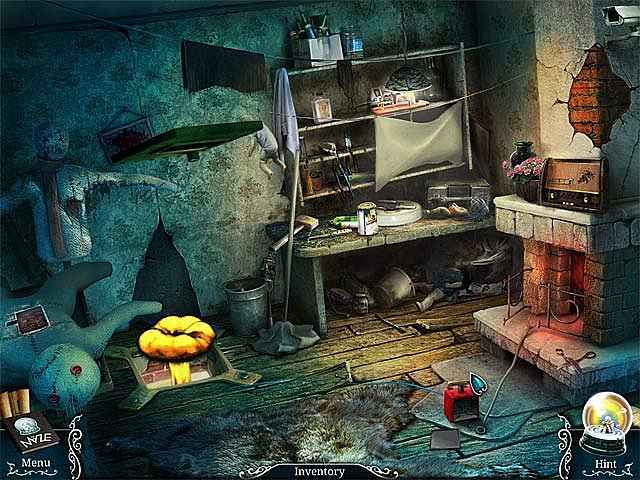 Now you’ve been hired by the families of the missing contestants and it’s up to you to find them! 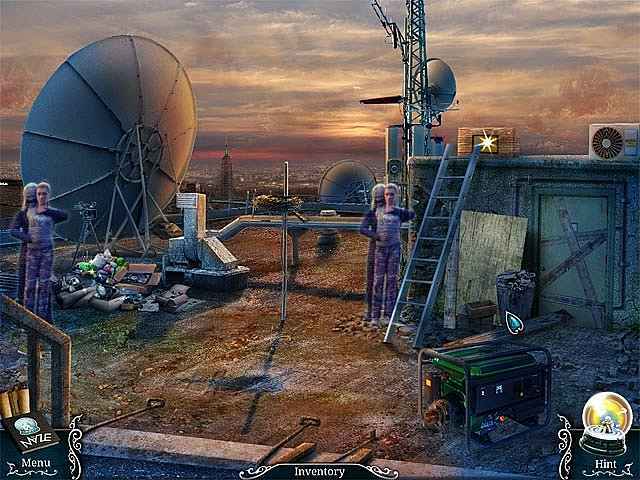 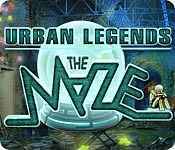 If you like Urban Legends: The Maze game, click to start Urban Legends: The Maze download. 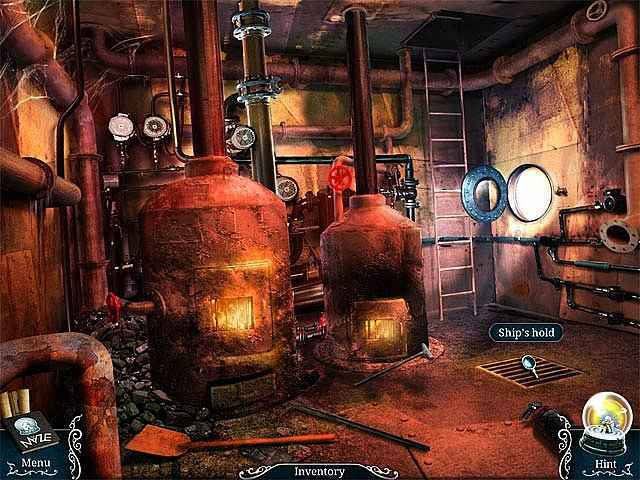 Sign-up to get informed when the Urban Legends series has new game released with BD Studio Games' FREE bi-weekly newsletter.